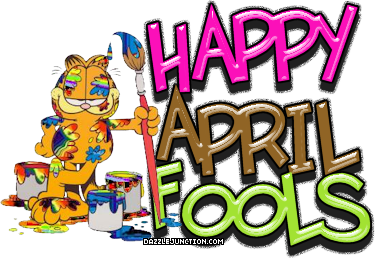 Television advertising is completely based on the unsustainable need to have the latest and “newer” version of the same thing. Television “programming” is really the programming of our minds. Reality TV is so far away from reality that people believe that it’s more real than fiction, when in fact, most of it is staged to elicit the shock factor from you, which is in fact a negative energy vibration. Now, more than ever, we should all avoid watching television as it is one of the largest mind controlling, negative energy propaganda machines on this planet! Believe it or not, every newscast is designed to drain your energy. Have you ever felt good or energetic after watching the news on TV? Neither have I. Have you noticed that all newscasters speak in an alerted tone, as if their every word is crucial to your existence? This is not a coincidence.... they are trained to speak this way! Now you may ask yourself..What is negative or positive energy? Well it is both energy, good start...however, EVERYTHING is energy. Science, through Quantum Physics, is showing us that everything in our universe is energy! The universal law states that everything in the universe moves and vibrates, and everything is vibrating at one speed or another. Everything including yourself is vibrating at one frequency or another. Raising your vibration is an effective way to live a more balanced and fruitful life. It is also a a way to send positive energy out into the universe, while emitting a lower vibration or frequency one will never come into harmony and balance and experience a more peaceful and happy life. It does take a lot of work to raise your vibrations, so a consistent effort is required to raise and maintain one's vibrations. Here are some questions and answers below to help you maintain a high vibration. Do you have any bitter relationships in your life, such as a former close friend, a parent, sibling or relative? Have you ever felt slighted in a relationship? Do you tend to look at people with fear or defensively? Have you lost faith in humanity? Do you feel like there is nothing we can do to stop the powers that be from controlling us? 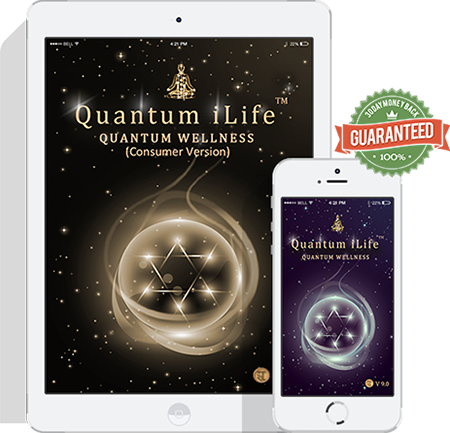 Don't forget to check out the Quantum Life Apps download the FREE 15 day Trial, Raise and Balance your frequency : Quantum iNfinity, Quantum Balancing Application The Quantum iNfinity Application deals with the bodies electric frequencies and stimulates your bodies own healing ability! Meditate – many iof the people who say they don’t have time to meditate will find time to watch TV. Ask your spirit guides and guardian angels (and/or the Universe) for help and direction – your spirit guides and guardian angels are eagerly awaiting your call for assistance, so ask them for guidance, assistance, protection and direction each day! Be mindful of your thoughts - Have a positive thought in your mind, a thought that you know makes you happy, that you substitute in place of any negative thought that comes into your mind. Think before you speak - Change your words and you will change your life. Beware of ungrounded, severely negative types of individuals - These types of people are running a very low vibration level, and their low vibration can have an adverse impact on your vibration level. Remember, a person's bio-energy field can extend out several feet from them. 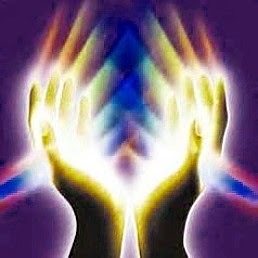 Surround yourself in white light if you feel that another's energy may have a negative effect on you. Keep in touch with your feelings/emotions - This is an important factor in keeping your vibration level high Feelings and emotions are a cosmic connection in regards to your entire life and the well-being of the planet The universe understands the language of feelings and emotions that one expresses When you are feeling good about yourself only other things residing on the same level of frequency will be attracted into your life Your level of vibration runs parallel with your feelings, meaning you are in control of your life and the events that come into your life at any given moment If there was one most important point in relation to raising your vibration it would be to stay on top of your feelings Know that what we speak, think and feel is a vibration that goes out into the universe and effect everything around us. Chances are you have used biofeedback yourself, in fact you are most likely using it on a daily basis. 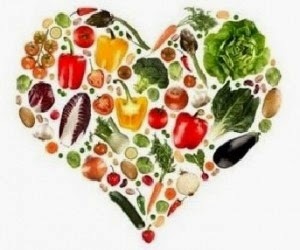 If you have ever taken your temperature or stepped on a scale and the thermometer has told you whether you're running a fever, or the scale has read numbers on a scale to indicate whether you've gained or lost weight, well both of these devices have given you "feed back" information about your body's condition. Now with this information you have received, you can take steps you've learned to improve the condition. When you're running a fever, you go to bed and drink plenty of fluids. When you've gained weight, you cut down on those carbs and take on an extra exercise class during the week. The whole idea behind biofeedback is that, by harnessing the power of your mind and becoming aware of what's going on inside your body, you can gain more control over your health. 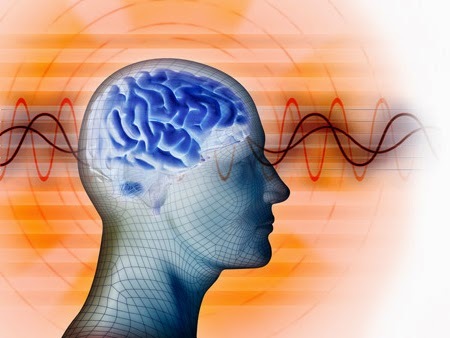 After all the concept "mind of over" is truly the essence of biofeedback. Quantum Life offers a fabulous product that offers Quantum Biofeedback response. 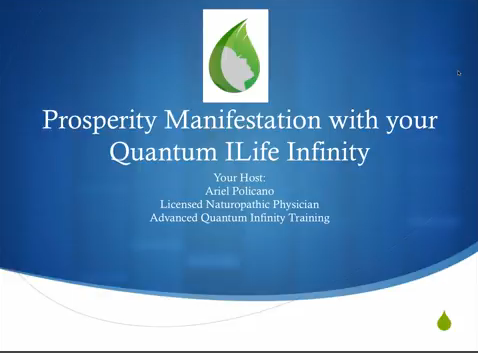 This product is called the Quantum iLife/iNfinity. Please visit www.quantum-life.com for more information on our Quantum Apps.